This post comes courtesy of David Haynes, a Corona developer at Shaw Floors. The app, Floorvana, is available on the iTunes App Store and is currently being featured in a TV commercial airing on the DYI Network and HGTV the week of 4/27-5/03/15. See the video at the bottom of this post. Thanks David! 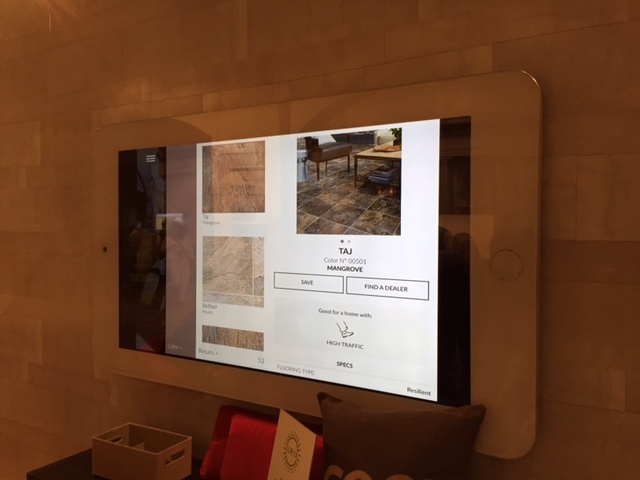 Back in mid-December, we released a business app written with Corona SDK — Floorvana by Shaw Floors. 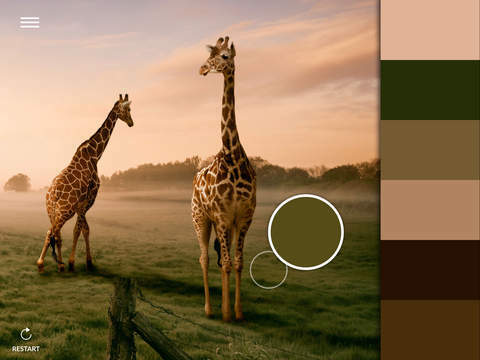 Floorvana was designed to help a consumer choose the perfect flooring product (or at least narrow the search) by creating a color palette from her own photo(s), then providing options to best match her inspiration. 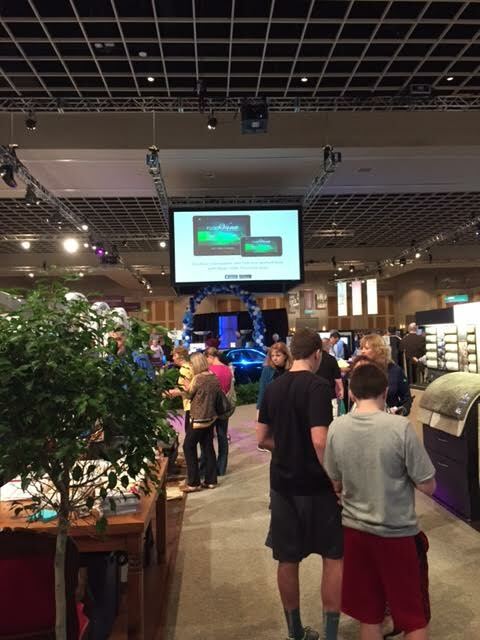 We just launched the project in a more official way this past week at the Shaw AWESOME convention in Orlando, FL, and it was a massive hit. Shaw has really put a lot of effort into marketing the app, and I think you’ll start to see it pop up a lot more all over the place. 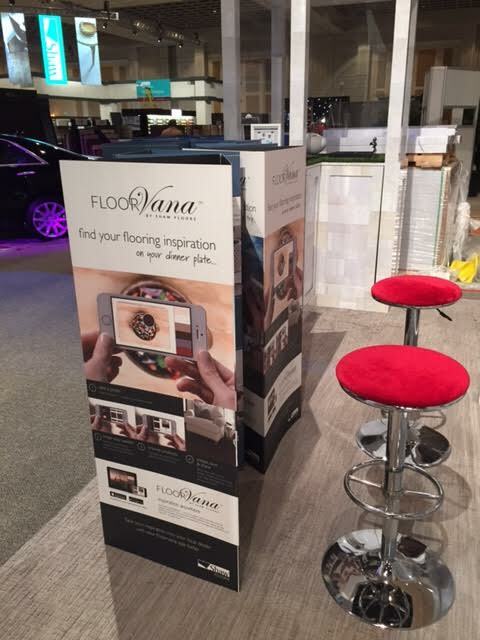 Many of the dealers will be placing Floorvana kiosks in their stores too. When I arrived at our hotel in Orlando, there were Shaw banners everywhere, which made sense, but I was blown away by perhaps the simplest thing — the room key. That’s our app on the room key! Holy crap! It was also featured on tons of swag that was given away, including pens, bracelets, and bags. 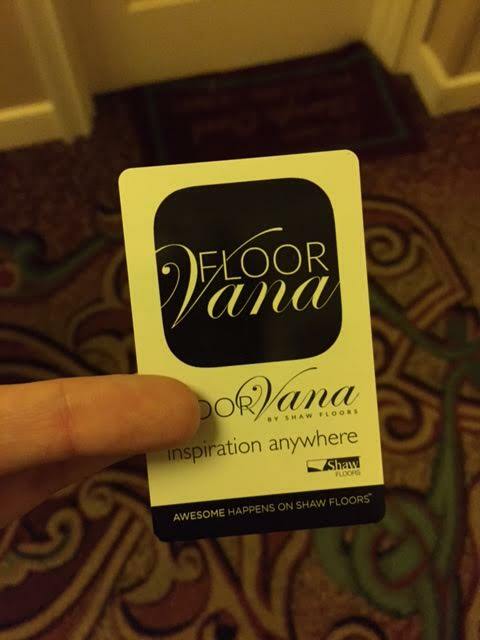 Everywhere we went at this massive hotel/conference center, there was something that said Floorvana. 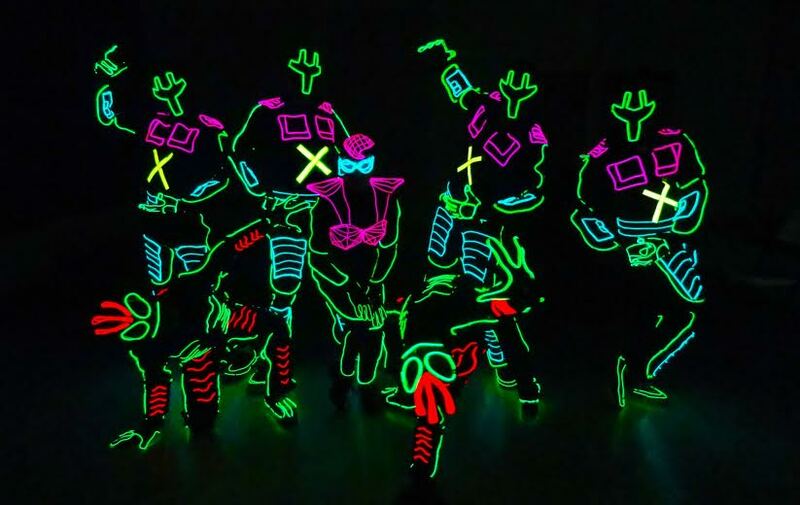 The keynote presentation that day started out with a performance from Team Iluminate, whom I highly recommend checking out on YouTube. The fact that the app I’ve been developing was talked about during that same keynote is a little bit mind blowing for me. As the lead developer on the project, I received a good bit of flak for using Corona SDK for a business app because “it’s just for games!” In my mind, though, it was a great way to save time and effort, in order to get the project where it needed to be more quickly. Our design team created a user experience that was easy to use, compelling, and platform-agnostic, so it looked equally at home on iOS or Android. As we developed Floorvana, just like with any software project, we had a few challenges, but we always received help and guidance from the Corona staff and community. The new textfield scaling improvements could not have come at a better time. And Sergey Lerg’s latest config.lua helped correct some visual discrepancies as well, so thanks for that! I think we’ve proven that with a good design, Corona is more than capable of handling business apps. Awesome app! Downloaded and played with the features. Very professional and a great inspiration for building business apps with Corona. Amazing job. What are people referring to when they say that Corona isn’t good for business apps? It looks good to me. @Lerg, you’re welcome! You, Rob, and the rest of the gang helped a bunch on the forum too. Very nice. We are including this kind of colourway usage in one of our apps and showing your lovely app has calmed a few people down who said this sort of functionality could not be handled on a ‘phone.